Our TLET5 Tallboy Linen Trolley is a winner for linen exchange. 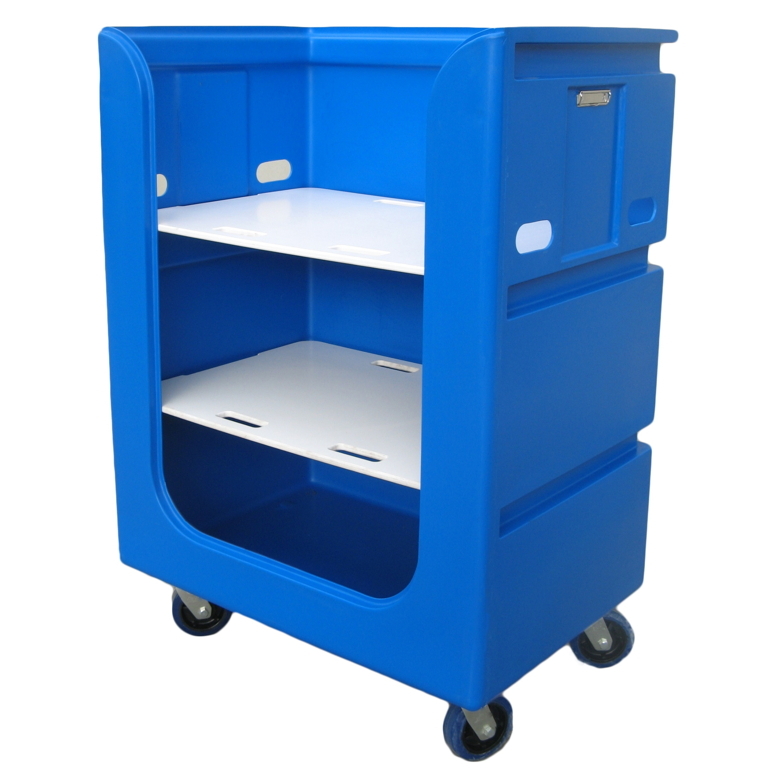 Low cut front for easier shelf usage, large linen capacity, optional bin fronts and more! 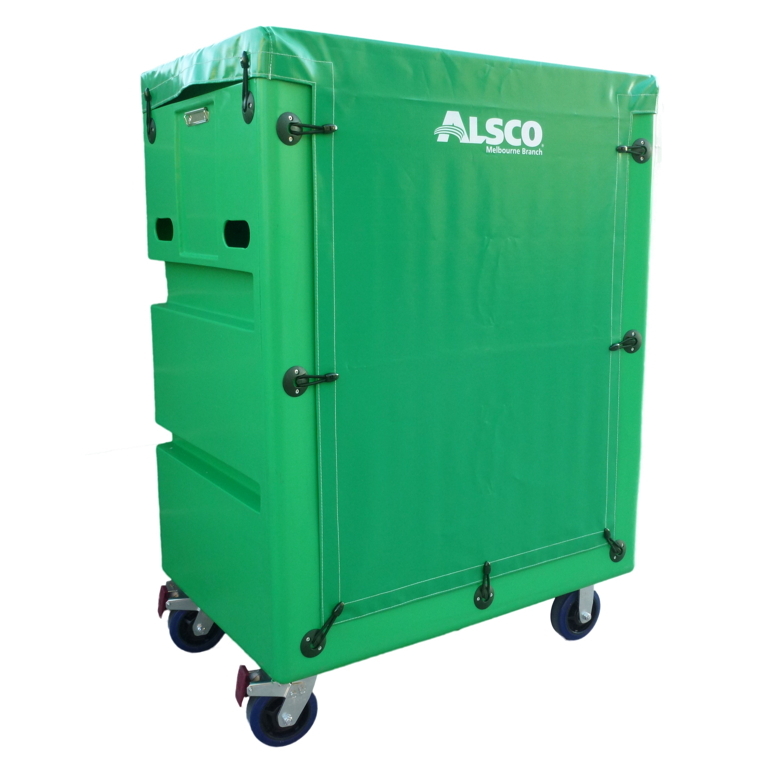 For linen exchange, the perfect trolley needs features suited to both collection of soiled linen and delivery of clean linen, as well as features for optimum hygiene, and convenience. Our TLET5 Tallboy Linen Trolley is a winner for linen exchange, featuring all that and more! Range of popular colours available to match your company branding, laundry style and personal preference! Be the first to review “Tallboy Linen Exchange Trolley 5 TLET5” Click here to cancel reply.